Looking for a Monkey? Visit our Monkeys For Sale page! For lovers and owners of monkeys who want to know how to have the healthiest, happiest and beautiful monkeys you have ever dreamed of! Whether you are thinking about getting a monkey or you are a new owner, you will find help and support in our Discussion Forum and where we share our pictures. This site is dedicated to lovers and owners of monkeys from all over the world. Every day there are people who are desperate to get rid of their pet monkey for one reason or another. Maybe the monkey wasn’t what you expected it to be, or you're forced to move and can't take your pet monkey with you, or you just realized that you don't have the time or money for that new monkey. We're here to help. Unlike some places, we don't judge you for your reasoning to rehome your monkey. 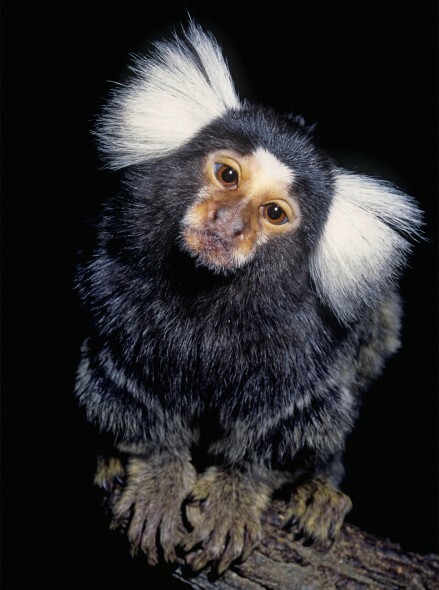 We've had and bred marmoset monkeys for the last 12 years and have seen and heard many stories of monkeys who were no longer wanted or cared for, and have helped out when and where we could. All monkeys are taken care of on a regular basis, fed and watered daily and given treats and love just like any other pet. If you have general questions or need details about any of our products, or if you just need to "monkey" talk, please contact me at 082 648 8414 or email me at info@myfriendhairy.co.za. If I'm unable to answer your questions, I'll do my best to direct you to someone who can.